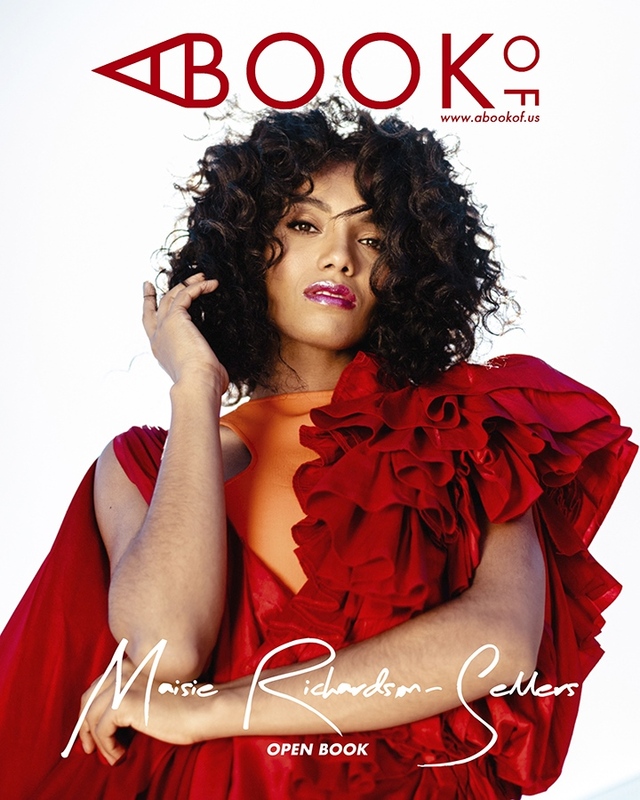 Maisie Richardson Sellers Web is an unofficial, non-profit fansite run by fans and is in no way affiliated with Maisie Richardson Sellers, her management, or any representation there of. We take no ownership rights to any photos, media or information posted on the site. No copyright infringement is intended. Tags and watermarks on photos exist only for promotional purposes and do not imply ownership. If you feel any of the material rightfully belongs to you and want them removed, please contact us before taking any legal action, and the content will be removed ASAP. Powered by Coppermine. Hosted by Host4Fans.